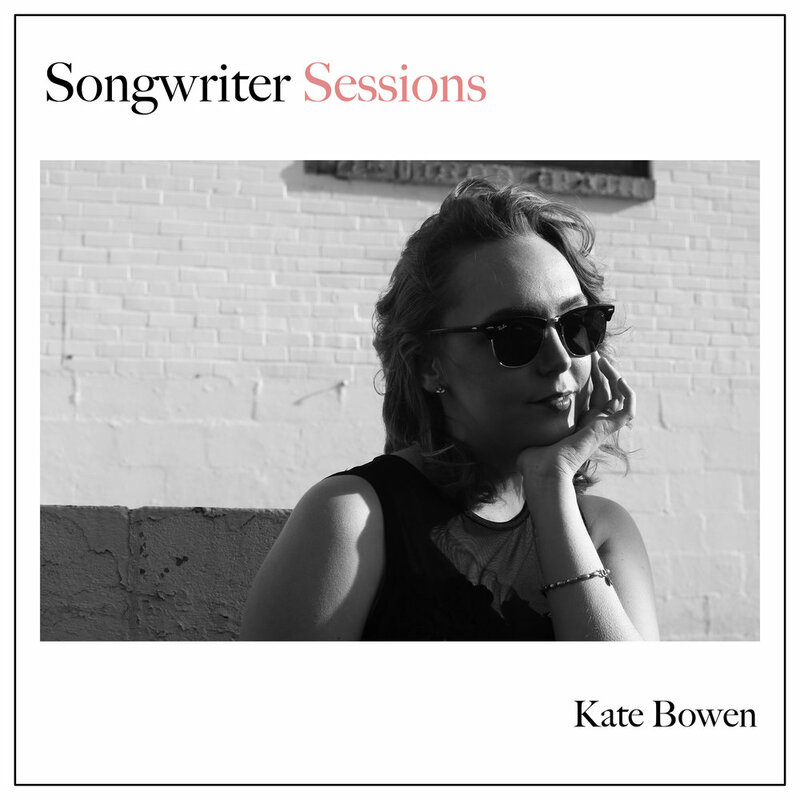 The Songwriter Sessions EP is Kate's latest release of demos that showcase her scope as a writer, as well as prowess as an artist in her own right. Lyrically, it hearkens back to classic Nashville storytelling, while musically leaning to a fresh, alternative direction. Check it out here. Many in the industry may know Kate by her former stage name, Ella Mae Bowen. She recently made the decision to go by her given name from here on out to signal a new direction in her career. Check out her self-titled EP from a few years ago, as well as her cover of "When You Were Young" by The Killers from the collaboration album The Cover Up here. As a songwriter, Kate recently had a cut on Country icon Reba McEntire's latest LP, Love Somebody. Her contribution to the album, entitled "I'll Go On", can be heard here.